Pinot grigio usually isn’t my speed. While I’ve come to enjoy Italian whites more and more (I feel pretty safe with almost any varietal starting with “V”) – the light white workhorse grape of Italy doesn’t usually catch my fancy. Simply put, most of the Italian versions I try lean towards the flavor of lemon water. It’s not that these are bad wines, they’re usually just uninteresting, especially at the inexpensive end of the wine pool. That said, if you’re going to be sitting by a pool or relaxing outside on a warm day, they’re usually thirst-quenching critters. When I got the offer from Dana at Wagstaff of three Italian “whites to beat the heat,” I accepted, of course, but I went into this tasting experience wine with, shall we say, no delusions of grandeur. 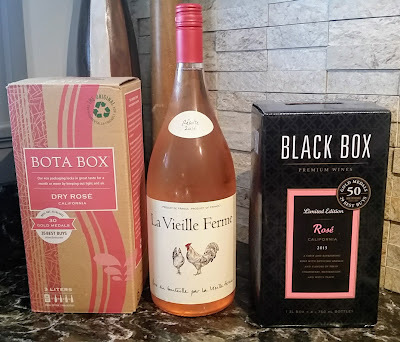 I had three bottles in the shipment – two pinot grigio and one white blend. Here’s how they stacked up. 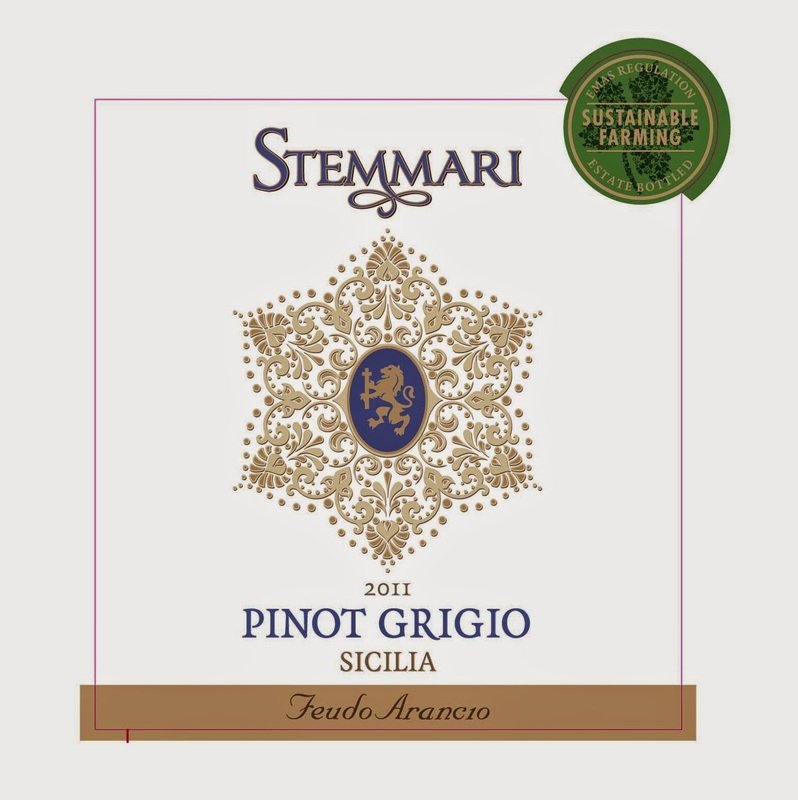 Stemmari (NV) Pinot Grigio – This Sicilian offering turned out not to be half-bad. It’s not a complex wine by any stretch, mind you. It’s not going to make you think much, but you’ll be pretty comfortable while you’re thinking of other things. It’s certainly light, but some depth develops there after a couple of sips. Happily, there wasn’t the typical watery finish here – I found it to be rather crisp and tart. The flavors run to the lime and peach. It’s also a pretty good food wine. I made seared scallops and didn’t feel like making a Chablis run that day, so I popped this instead. It worked better than I expected. For around $10 in the summertime, it’s a solid sipper. 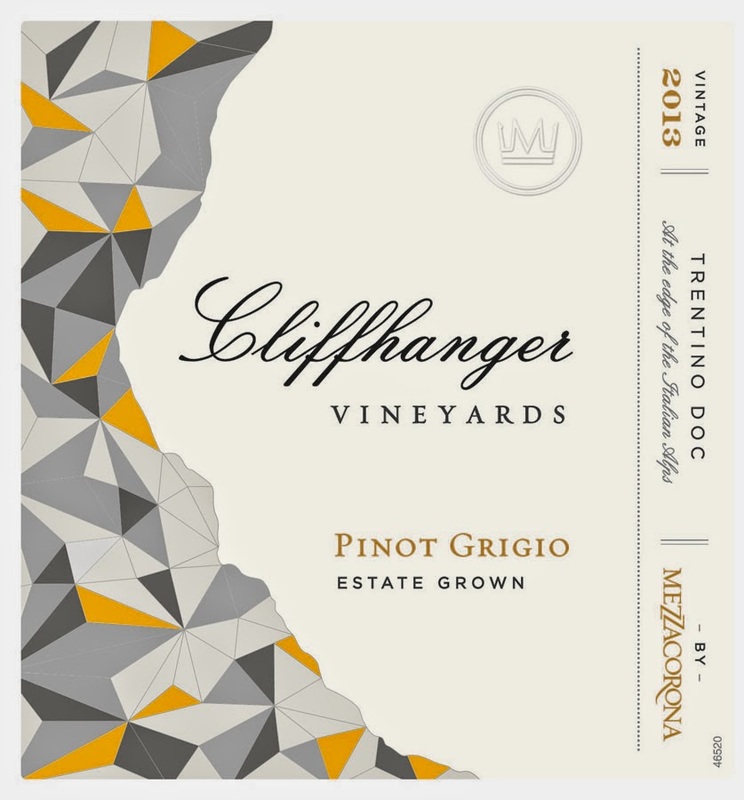 Cliffhanger Vineyards 2013 Trentino Pinot Grigio – Traveling back to the Italian mainland, Trentino is the province in the Dolomite mountains where this wine hails from. The wine’s name is drawn because, well, the grapes are largely grown on the faces of the steep granite hills of the region. The bouquet reminded me of lemon cake. It tastes initially like it has some residual sugar, although there’s nothing about that in the wine notes. The body is fuller than I expected, almost chardonnay-ish in weight. The flavor is largely citrus fruit, more of that lemon-cakey flavor, and peaches. The finish, at least at the first few sips, tasted more astringent than crisp. It doesn’t really have that pinot grigio “snap” and almost tastes like there’s a little oak there. It wasn’t at the top of my list for this sort of sipper. Retails for about $13. 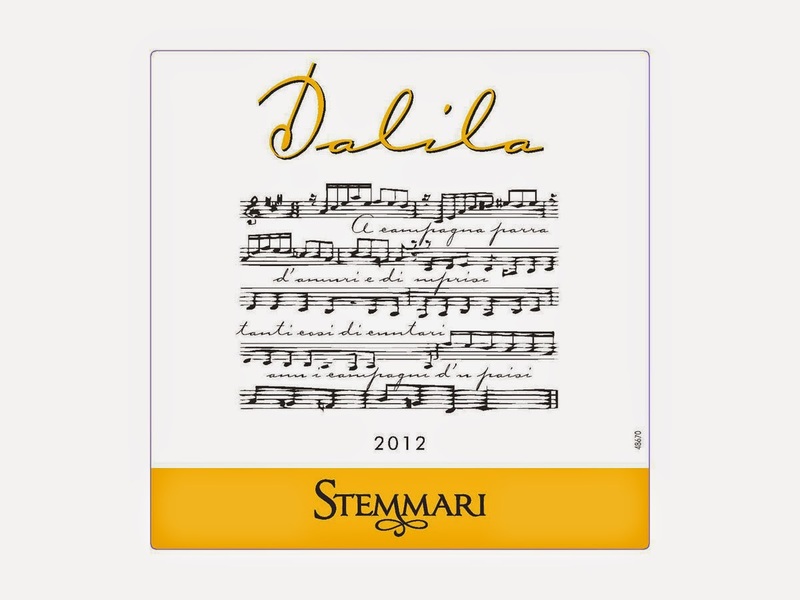 Stemmari 2012 “Dalila” White Wine – Back to Sicily for the execution of an interesting idea. The backbone of this wine is 80% Grillo, an autochthonal grape from Sicily. Grillo is a white grape that thrives in the Sicilian heat. It yields a high-alcohol white that is rarely used as a single varietal, since the wines tend to be even less flavorful than pinot grigio. Most Grillo actually ends up in the production of Marsala, the Italian fortified wine. So, someone at Stemmari got the idea to blend in about 20% Viognier for bulk and bouquet. At first try, the added Viognier contributes its characteristic peach blossom scent, but the body is much more reminiscent in style to a pinot grigio. The flavor is primarily citrus, with some honey and vanilla adding a little bit of interest. The finish is quite crisp and fairly abrupt, with just a little flavor of orange peel at the very end. It’s refreshing enough for a hot day, and I liked it more than a generic pinot grigio. Still, at $14, I could probably find an adequate summer sipper for a few dollars less, like the initial pinot grigio from this set.